What are you currently reading??? 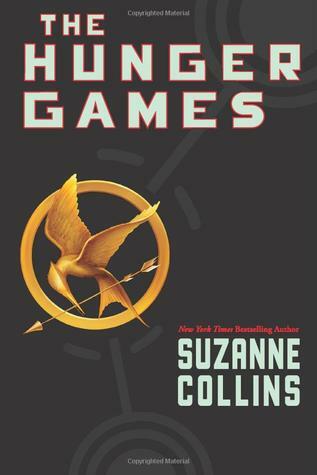 Right now I’m reading The Hunger Games by Suzanne Collins for my Introduction to Literature class (this will be a common theme in this post!). I read this book years ago and haven’t picked it up since, so I’m looking forward to giving it another go and reading it more closely. My professor always helps us see so much more in literature than what we notice at a first glance, and I have no doubt that I’ll view this series much differently after our class discusses it! What did you recently finish reading??? 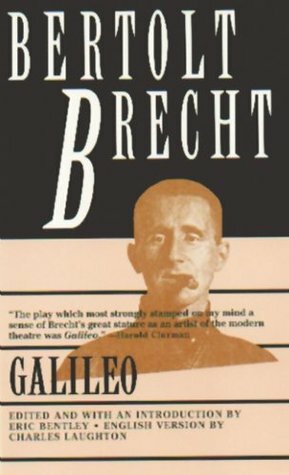 The last thing I read was a play called Galileo by Bertolt Brecht, which I had to read for my Introduction to Literature class. I ended up enjoying it a lot more than I thought I would, mostly because of the historical significance behind it. Even though the play itself is about the actual philosopher Galileo who lived during the Renaissance, it explores the conflict between science and religion in a way that can connect with the controversy surrounding the atomic bomb during World War II. Both entertaining and thought-provoking, Galileo is a play I would love to see performed on stage. What do you think you’ll read next??? Since The Hunger Games is the last book I have to read for my Introduction to Literature class, the next book I read will finally be one that I choose to read on my own! 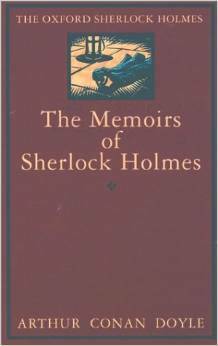 I’m not entirely sure what I’ll dive into next, but I really want to get around to reading more Sherlock Holmes stories by Sir Arthur Conan Doyle and perhaps even something Christmas-related. If you have any suggestions for books relating to the holiday season, they would be greatly appreciated! I haven’t done one of these posts in a while, but I felt like a quick update on what I’ve been reading lately would be good since things have been kind of quiet on this blog recently. What are your answers to these questions? Let me know in the comments section below!